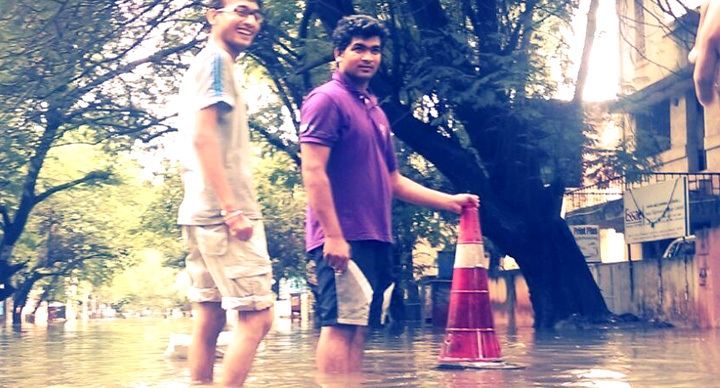 As bad as it was, the Chennai floods brought out the best in people. 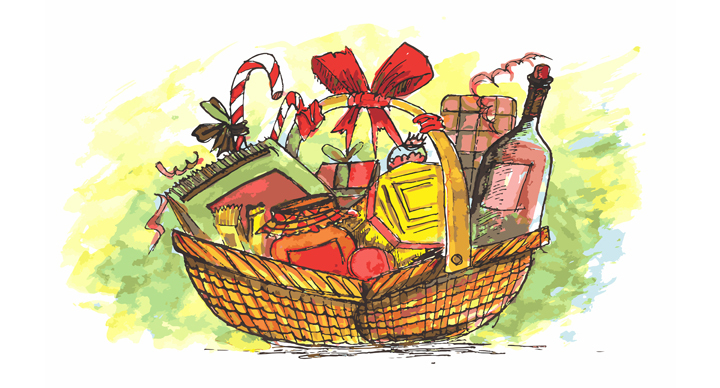 People from all walks of life were seen helping others on the streets, rescuing them, bringing food to them, doing every little thing that could help in some way. 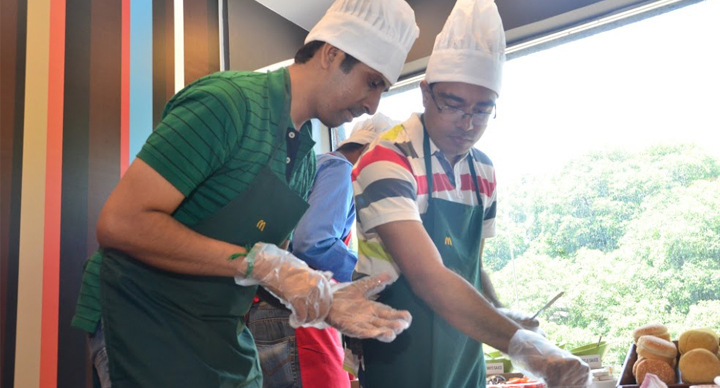 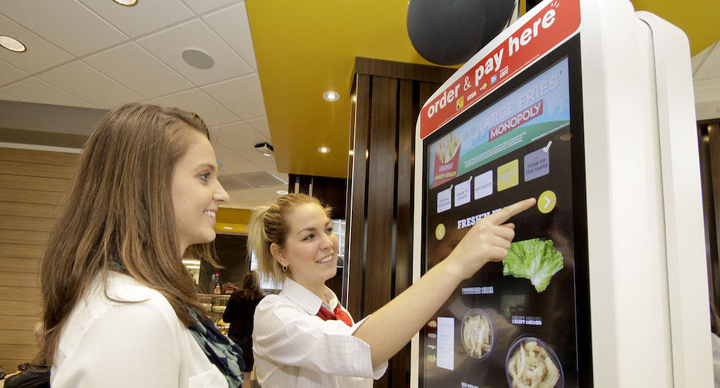 McDonald’s staff members from its restaurants in Chennai were an active part in the relief activities during the floods. 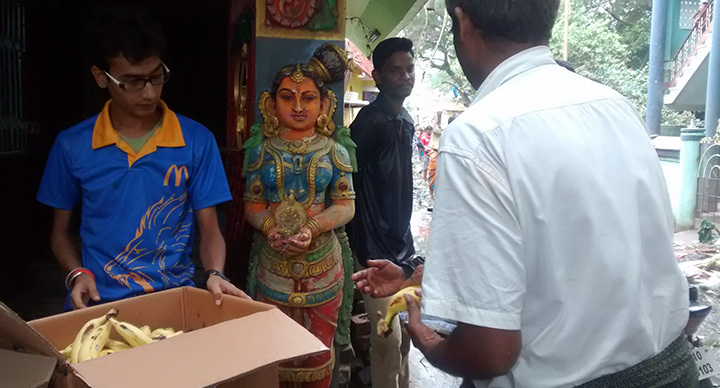 Exhibiting solidarity with the community, the crew from McDonald’s Chennai took it upon themselves to provide as much support as they could in the time of need. 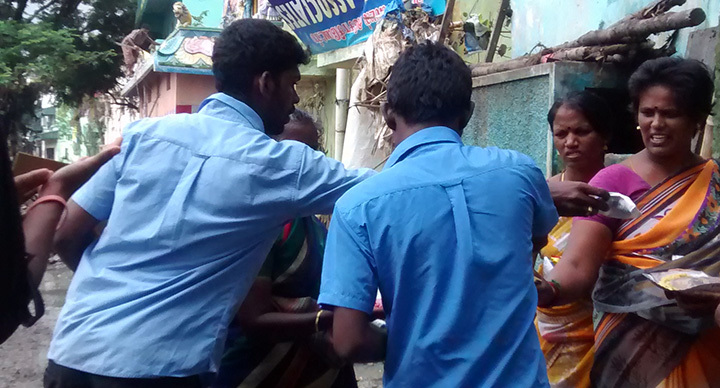 The Ashok Nagar team, under the supervision of Manager Raja Durai, conducted rescue operations around the store on 2nd December and distributed buns in the Jafferkhanpet area the next day. 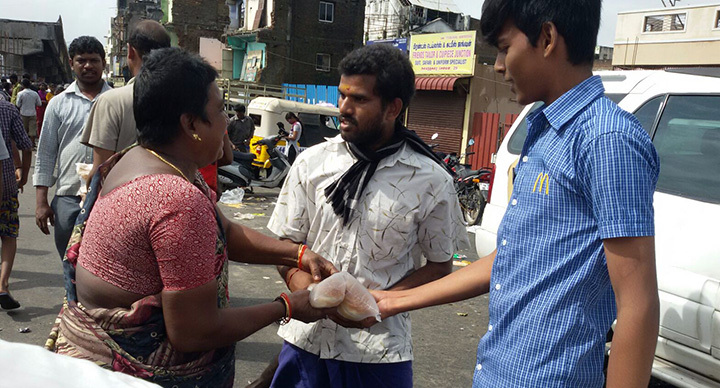 Employees from the outlet in Ampa distributed buns in the Amjikarai area and those from the Anna Nagar outlet took to the streets and helped in guiding the traffic to ensure that the rescue operations ran smoothly. 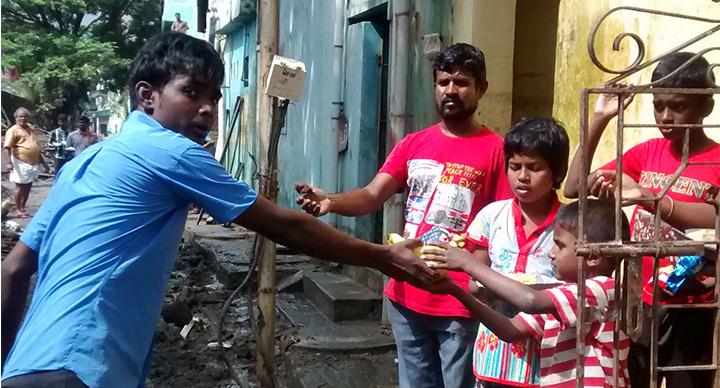 On 9th December, team Chennai distributed bananas, milk, biscuits and water to people around Jafferkhanpet.